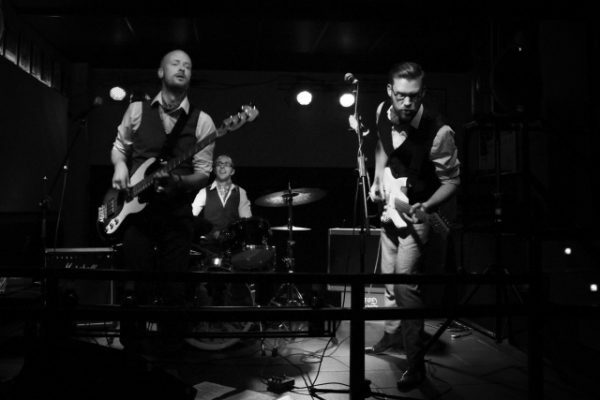 THE MOBBS UNVEIL NEW VIDEO! Northampton garage-punks THE MOBBS have unveiled a first video from their new album. The whipsmart Medway-esque ‘Mojo Degradation’ is taken from the trio’s fifth opus Piffle! which is due out through Cravat Records on 23 September. It’s available to pre-order on CD through the band’s website and as a download through Dirty Water Records. The Mobbs have gigs coming up at…. ‹ TIEBREAKER STREAM EXCLUSIVE TRACK!